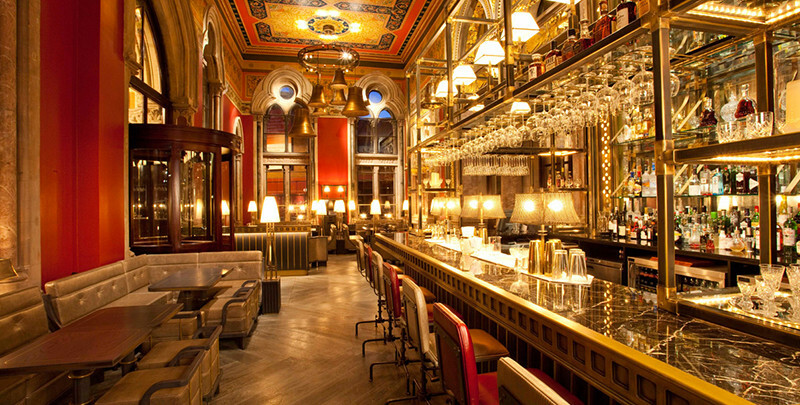 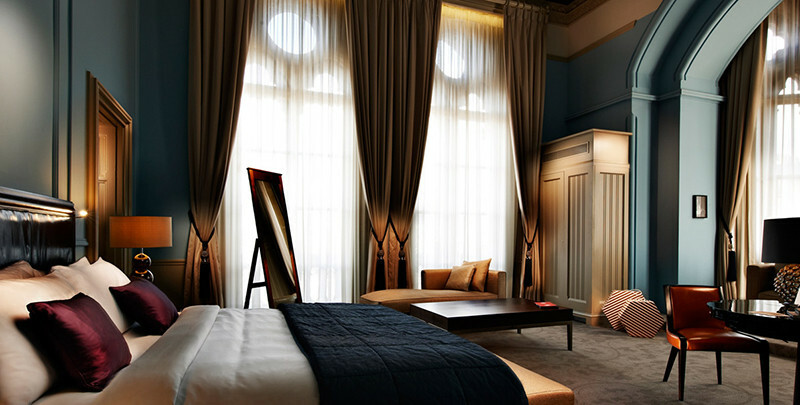 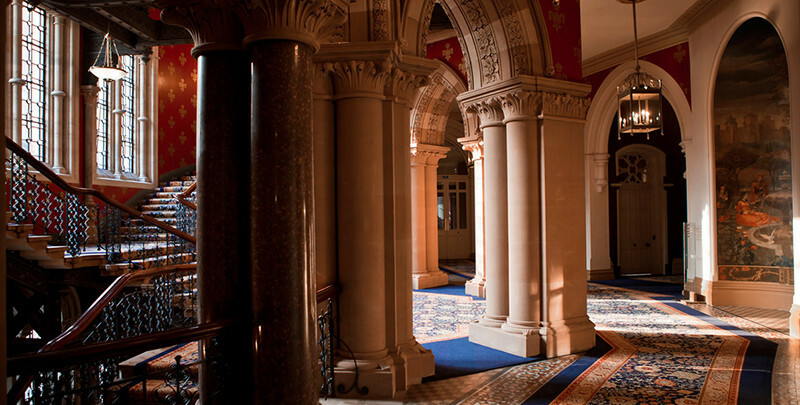 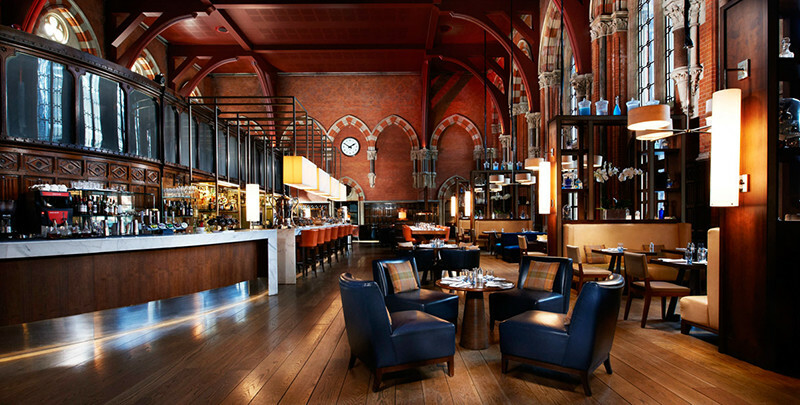 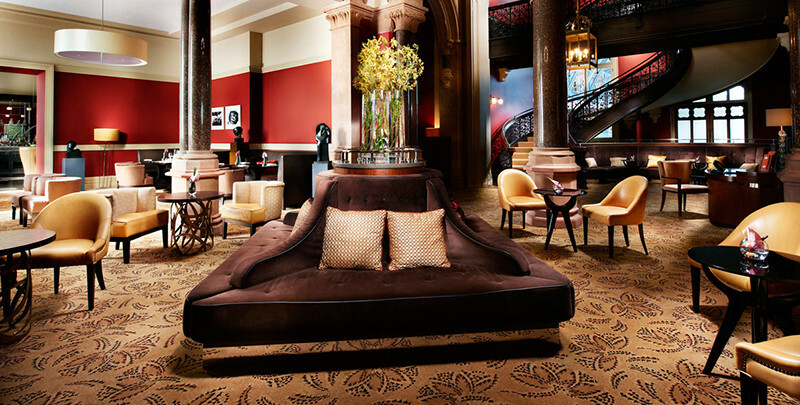 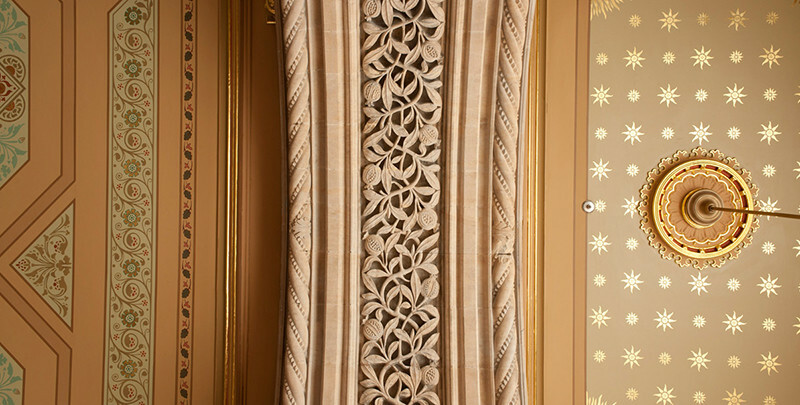 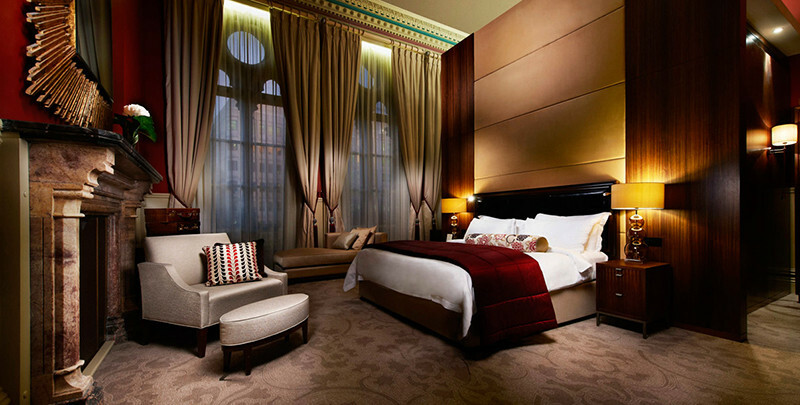 The St. Pancras Renaissance London Hotel is a masterpiece of architecture and interior design. 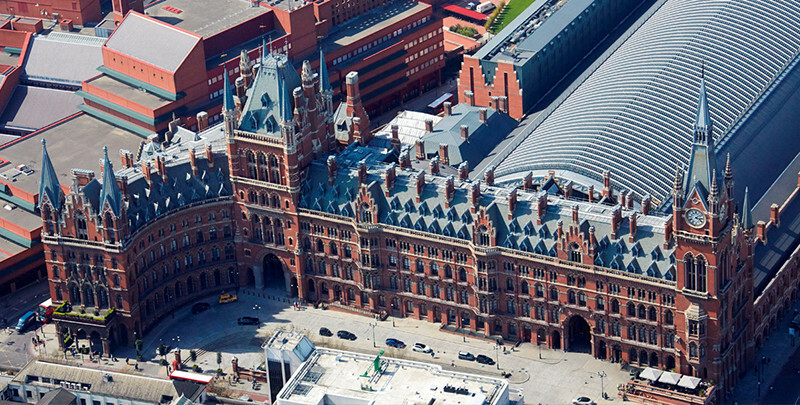 It forms the frontispiece of St Pancras railway station in London. 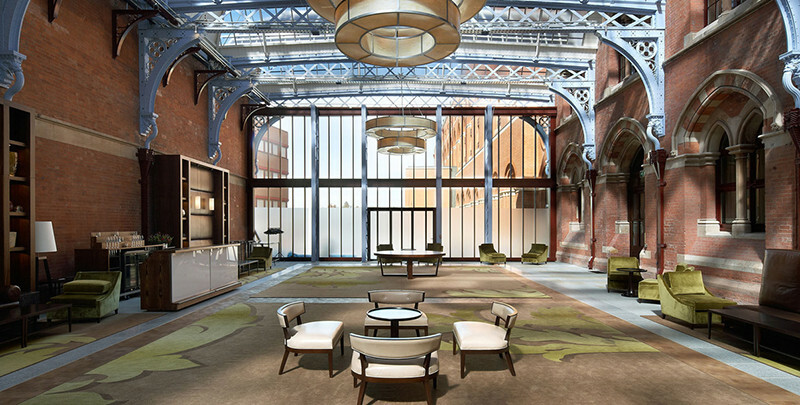 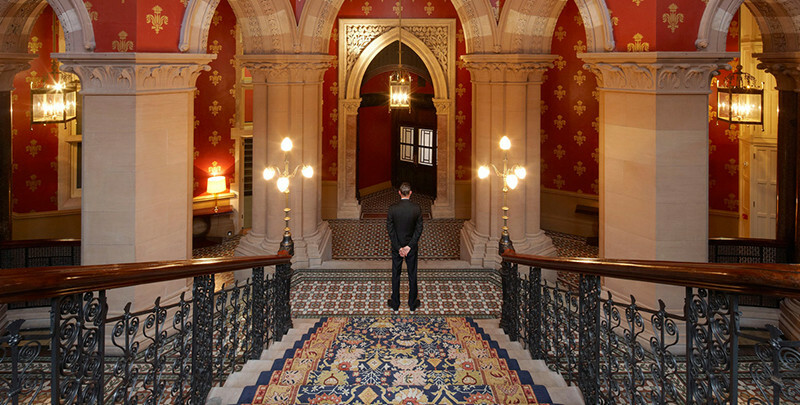 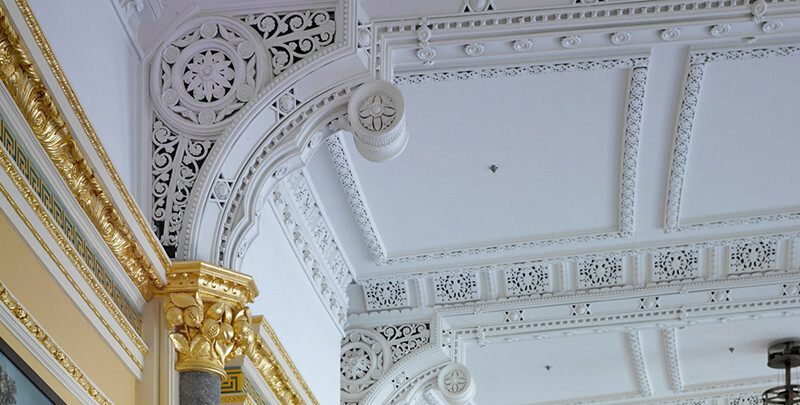 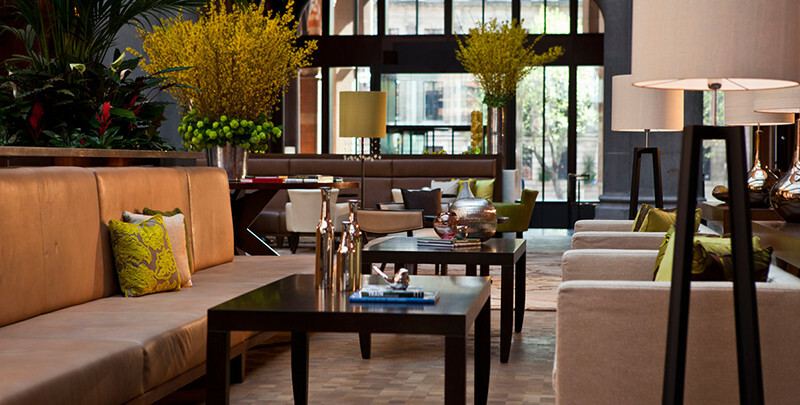 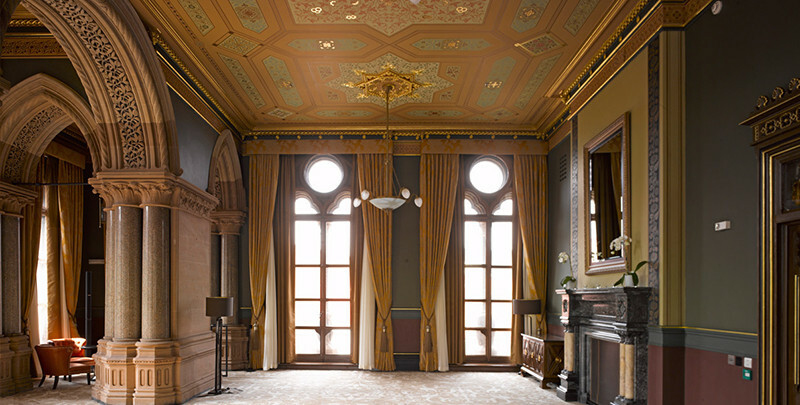 It re-opened after eight years of restoration by Manhattan Loft, and occupies much of the former Midland Grand Hotel designed by George Gilbert Scott in 1873. 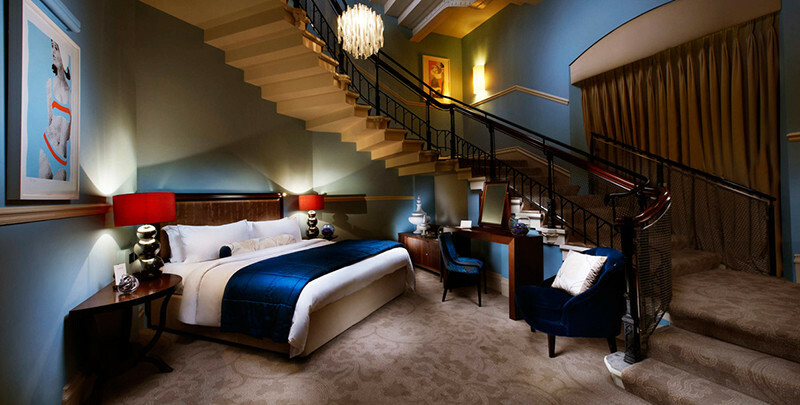 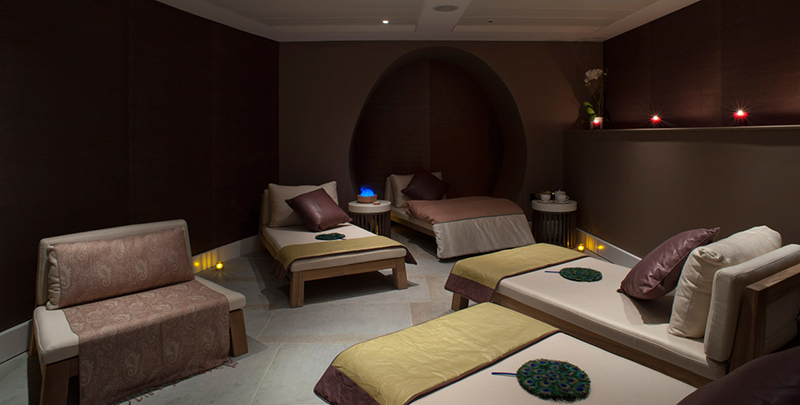 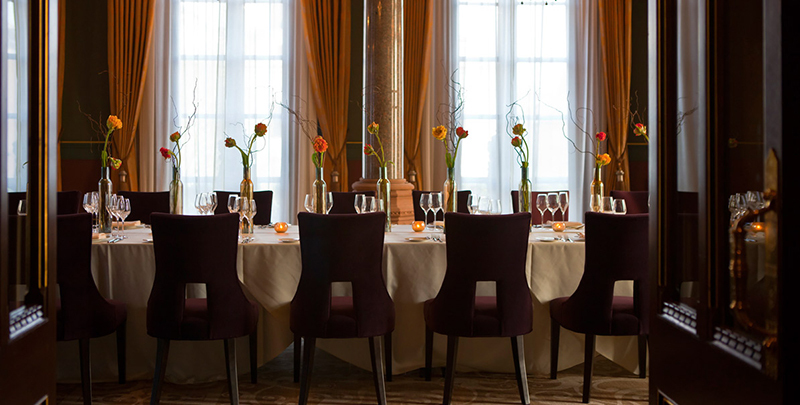 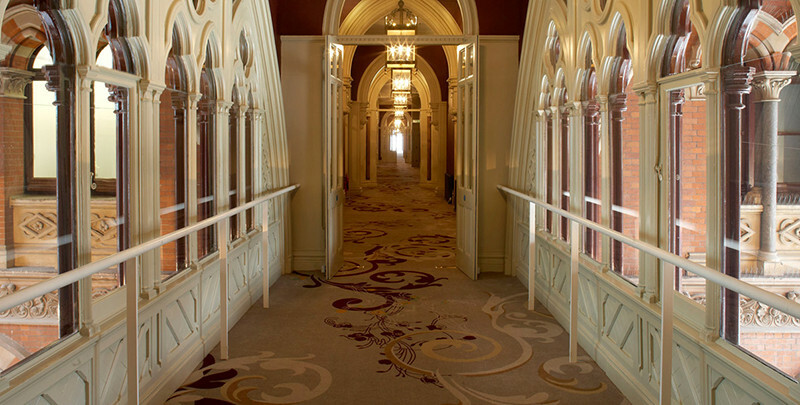 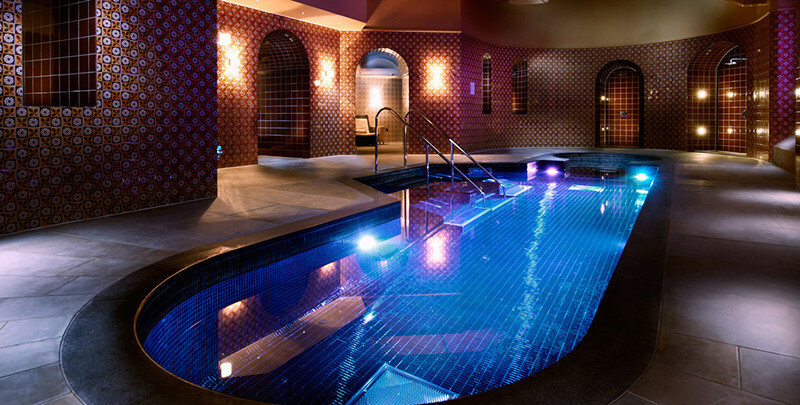 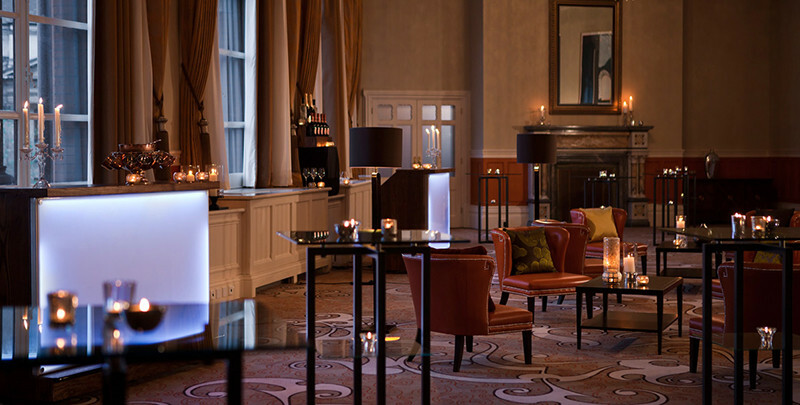 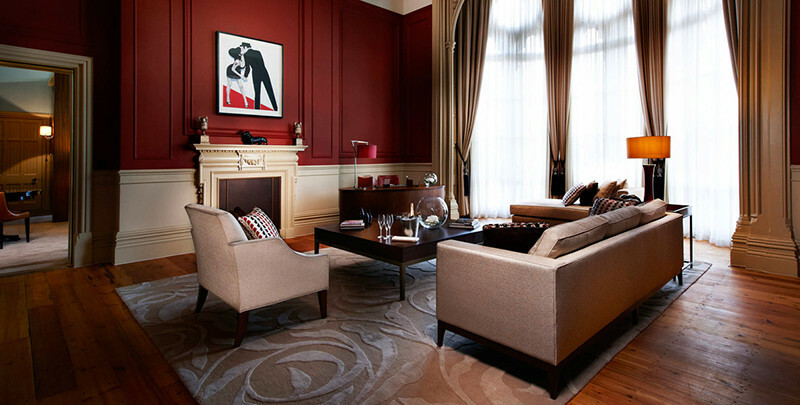 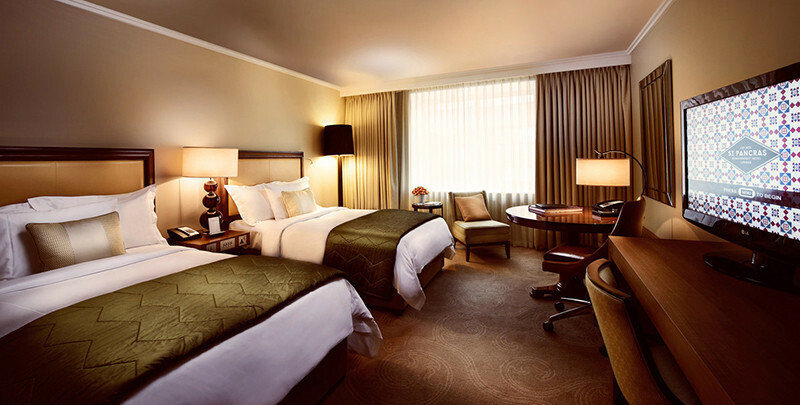 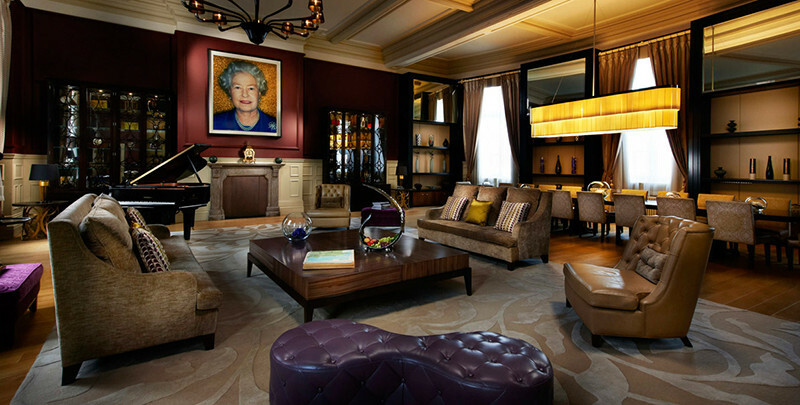 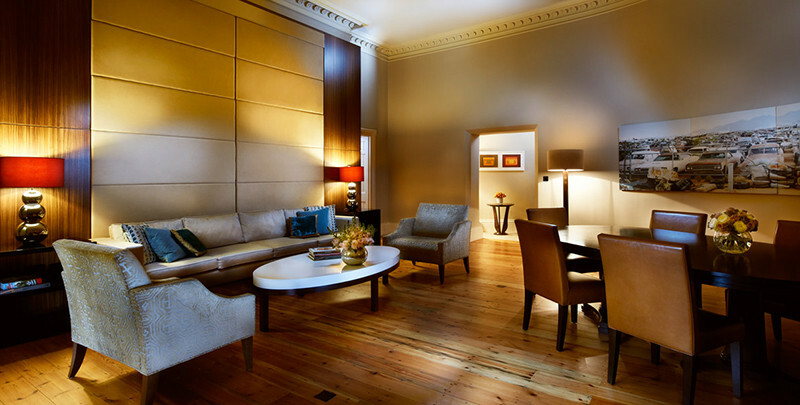 The many original areas of the hotel have been renovated, and now house many different types of rooms, such as the Gilbert Scott restaurant and the ‘Ladies Smoking Room’; the first place in Europe where women where allowed to smoke in public. 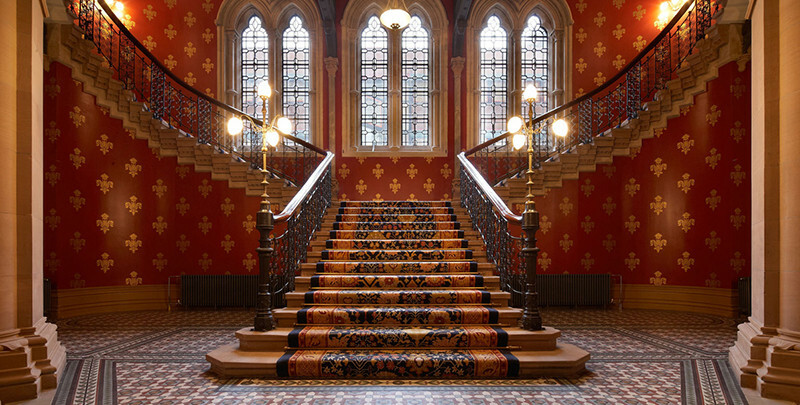 It also houses the famous staircase, seen in the Batman film and the debut video clip from the Spice Girls. 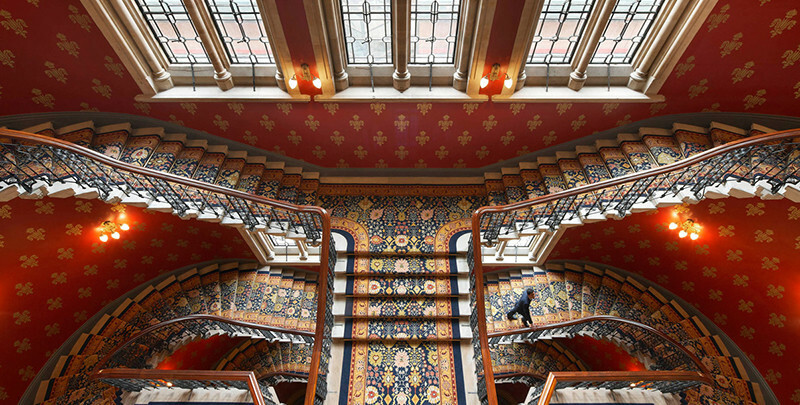 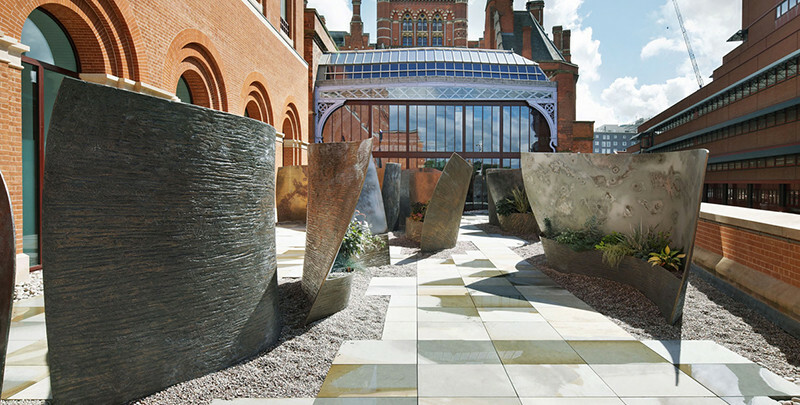 The building exemplifies High Victorian Gothic architecture in its most dramatic sense, the stunning redbrick building having been saved from demolition in the sixties by a protest led by former Poet Laureate Sir John Betjeman. 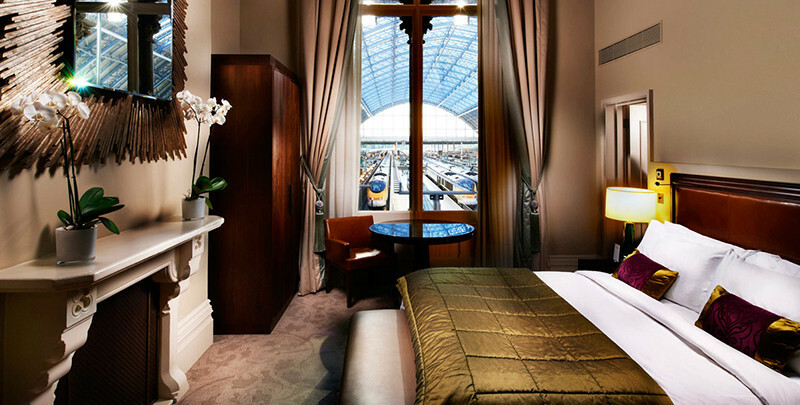 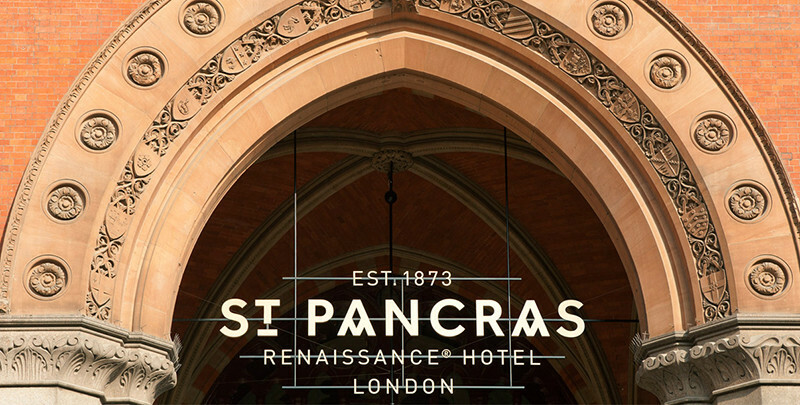 Preserving the glamor of the old station and the romance of rail travel during the 1800s, the St. Pancras Renaissance Hotel London maintains its elegance and charm by offering global travelers a gateway to London in the form of one of the city’s greatest landmarks.